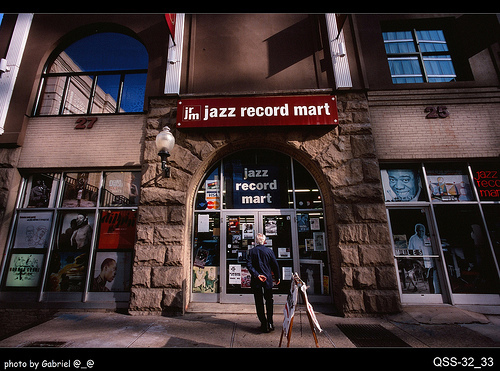 The Jazz Record Mart claims to be The World’s Largest Jazz and Blues Record Store. 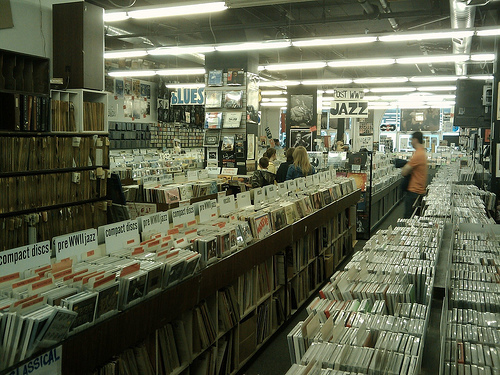 It’s run by Bob Koester who founded it in 1959 and also runs legendary label Delmark Record. 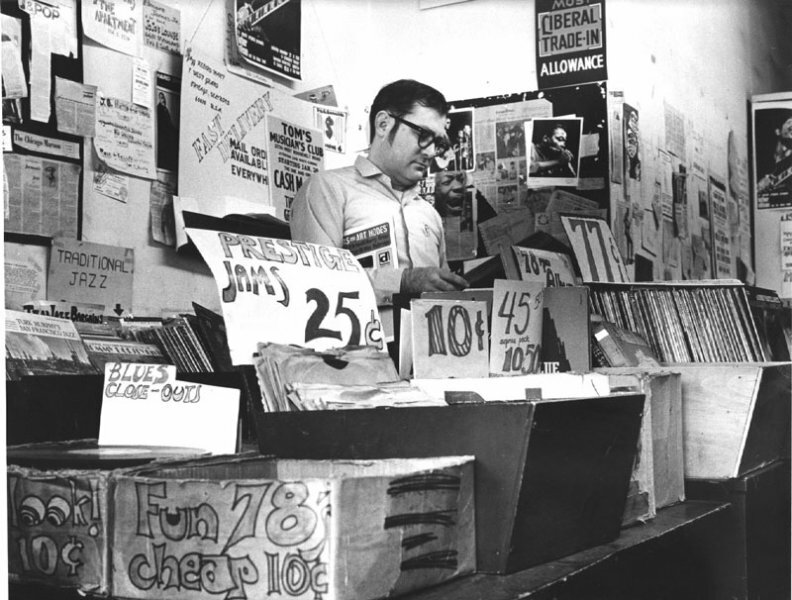 Bob played a prominent part in the 1960’s Blues revival – see more here. You can read more about Bob, here.